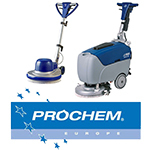 Top Cleaning Supplies are proud Prochem stockists & distribute Prochem cleaning products throughout the UK. 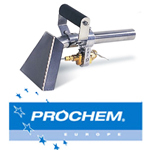 We offer a huge range of Prochem carpet cleaning products including chemicals, carpet cleaning machines, carpet cleaning tools & accessories such as carpet wands, hand tools, brushes, rakes & extension hoses. 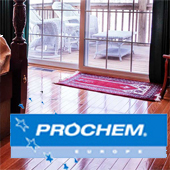 Our range of Prochem chemicals include carpet pre-sprays, stain treatments, carpet cleaning shampoo & extraction cleaners which will tackle any type of carpet cleaning problem. 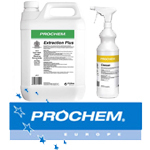 Prochem manufacture a huge range of carpet cleaning chemicals, including powder & liquid detergents & carpet shampoos, stain treatments & deodorisers. Their range of professional carpet cleaning machines are easy to use & maintain & deliver incredible results. 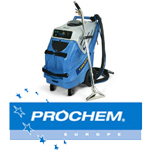 Prochem machines range from smaller models, ideal for spot & stain cleaning & extraction cleaning smaller carpeted areas, right through to large portable machines which are ideal for use in commercial venues such as offices, schools, nursing homes & restaurants. 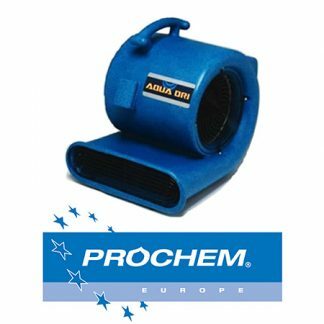 With their passion for developing innovative, incredibly effective cleaning chemicals, carpet cleaning machines & accessories, their range of cleaning products have become firm favourites for professional cleaners.